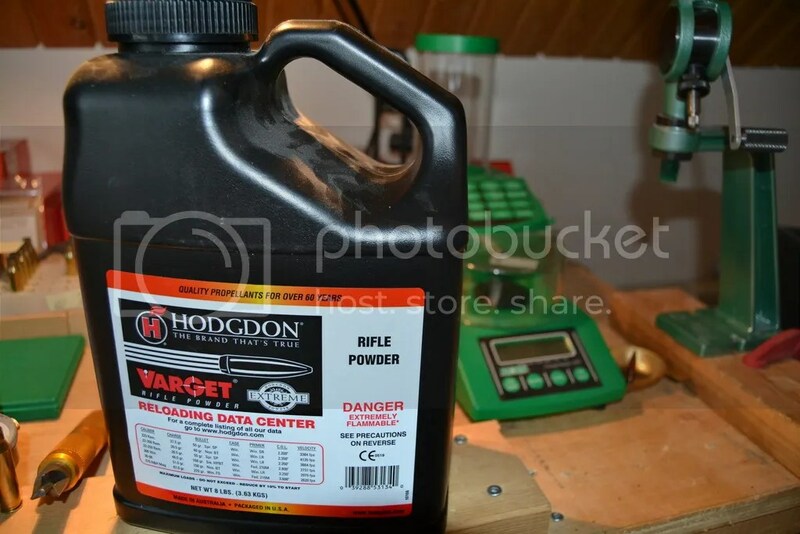 When I penned an article about the care feeding and maintenance of precision rifles the other day it was intended as a stand-alone piece of advice for the newer shooter but what surprised me was the number of hits this article received and the number of favorable comments that appeared about it on other websites. Figuring that there must be some appetite for this kind of information, I decided to expand upon the feeding of precision rifles but again this article is geared for the newer shooter and so the information will be fairly basic. In my first article I advised against putting cheap ammo though your new rifle and that advice is worth repeating. I have several cases of surplus .308 but not a round will see the inside of a decent barrel unless the Zombies come. What I advise is either the purchase of quality match-grade ammo or the making of your own. While there are many good arguments in favor of feeding your new precision rifle a steady diet of match-grade factory ammo there are, to my mind, three basic arguments against it. 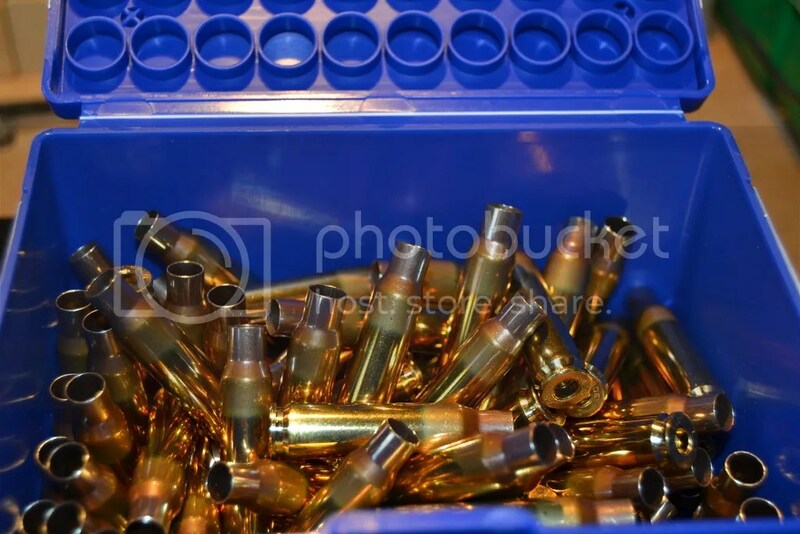 First, quality ammo is expensive – if we think of .308 as an example, there isn’t much change out of $40 when you buy a box of Federal Gold Medal Match in my part of Canada. 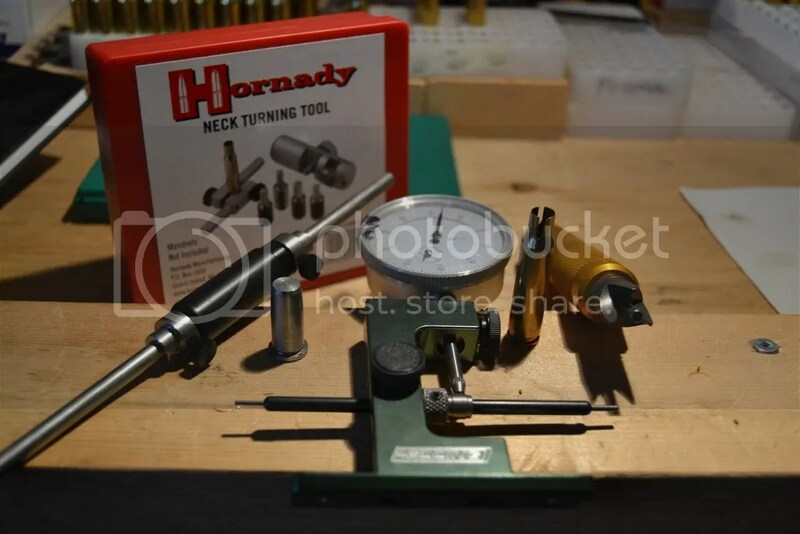 Secondly, there is the issue of availability – if you live outside of an urban area you are pretty limited in what you can buy and, lastly, buying factory ammo means you miss out on the great learning experience of reloading – the subject of this short article. 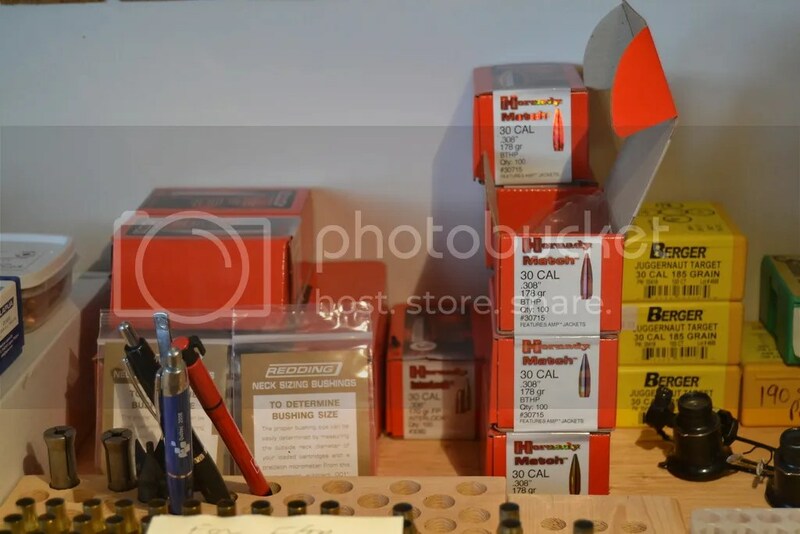 Usually, the new shooter is already a bit overwhelmed by the prospect of reloading and at the rifle range he or she will run into two types of ‘purveyors of reloading advice’ – Max the Moose H unter and Billy the Bench King. Max the Moose Hunter only reloads for one calibre and has only one recipe. His ‘thurty thurty or his ‘ought six’ uses only one type of bullet and takes either one or one and one half tea spoons of IMR xyz5 and, as far as he knows, no moose that he has ever taken in nigh on sixty years has ever seen the need for anything different ! He uses Remchester brass that them young fellas leave lying around at the range and, while on the subject, he sees no need for them autoloaders and big scopes. For Max, perfection in rifles and glass was achieved sometime around 1957 and anything since then is just plain bull crap. Next, our new shooter meets Billy the Bench King who would love to explain handloading (not, reloading) after taking half an hour to explain the merits of his “Barn Yard, Krieton topped with Something Und Something from Germany that was hand-crafted by Swiss Gnomes and which is, of course, chambered in a wildcat of Billy’s own design – something called a 6.7-288 phantom with bumped back shoulder and small base that was rear annealed” at least that’s what New Shooter thinks Billy said. The problem with meeting Billy is this – Billy knows enough to tell Brian Litz a thing or two and is a certifiable genius but Billy is also a perfectionist and the thought of not annealing a case or deburring a primer pocket or not measuring runout is simply unthinkable. 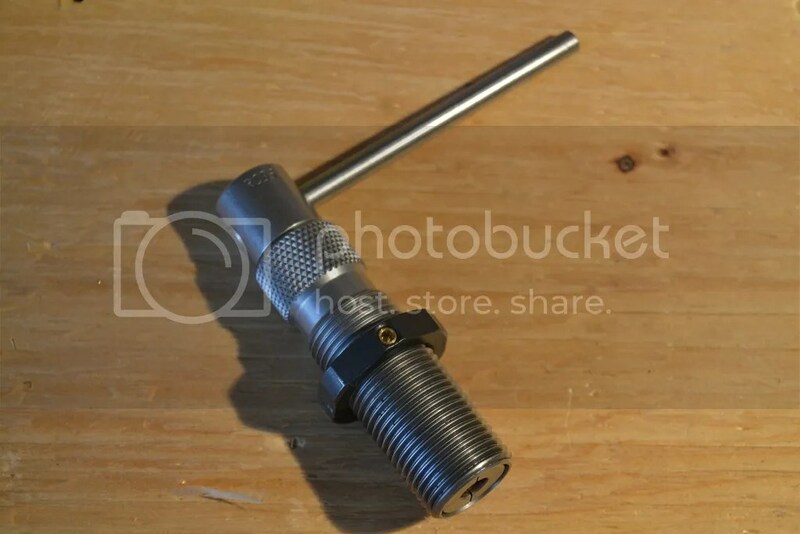 Our new shooter got lost somewhere along a sentence about the absolute necessity of neck turning and he walks away thinking that this reloading thing is much too complicated and likely too dangerous to attempt with anything less than PhD level knowledge of chemistry, metallurgy, physics and ballistics. In my opinion, new shooters can make some very fine (and safe) ammo very early on in their shooting hobby and can build upon the basics as time and interest permits. While there is much to commend the Billy the Bench King approach let me say this: I’ve entered matches and performed well with ammo made at home using the most basic of techniques and not knowing what my ES, SD or even my BC was ! 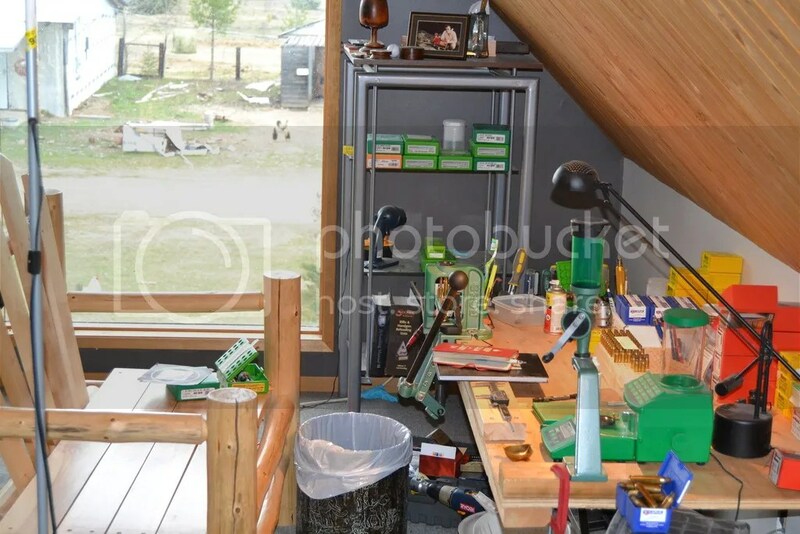 But I don’t have a reloading room ? For many years I made ammo in a small apartment in a big city and even now that we live in a big farmhouse in the country my reloading is done is a small space. I like to be away from the main part of the house and to have a bit of natural light but a small space works real fine. Chickens in background are optional. So let’s get started with what to buy. 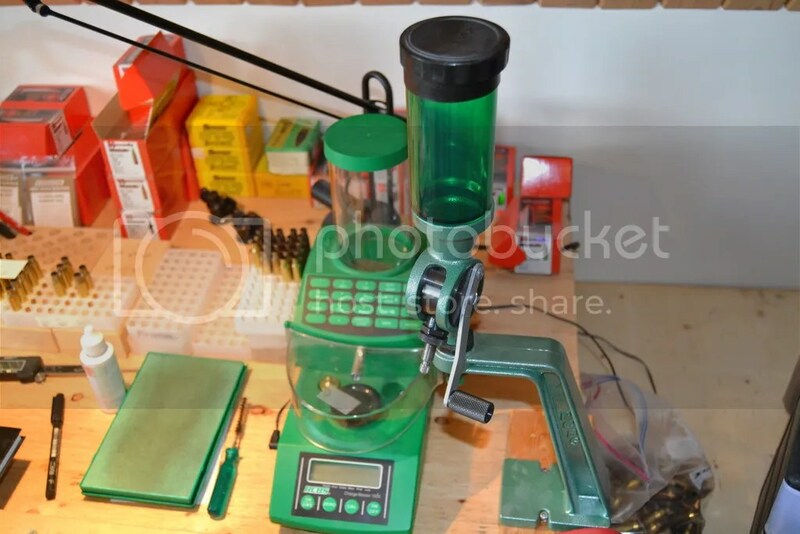 I recommend a simple kit to start with that has all the basics covered and the kit I recommend is something like a RCBS Rockchucker kit that will contain a press, a powder measure, a beam scale, a pad for lubing cases. a brush for lubing the inside of case necks and a shell holder. Such a kit will also come with a manual and one or two other goodies. With this you can start making cartridges. 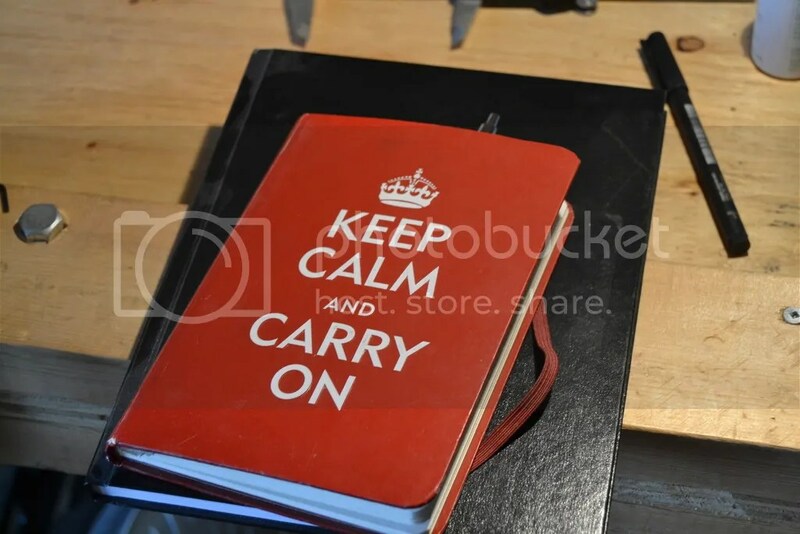 Manuals – the manual that comes with a kit should, ideally, be supplemented with one or two more to cover off the various bullet makes and powder combos but whether you buy one or several PLEASE READ THE HOW TO SECTION OF THE MANUAL. 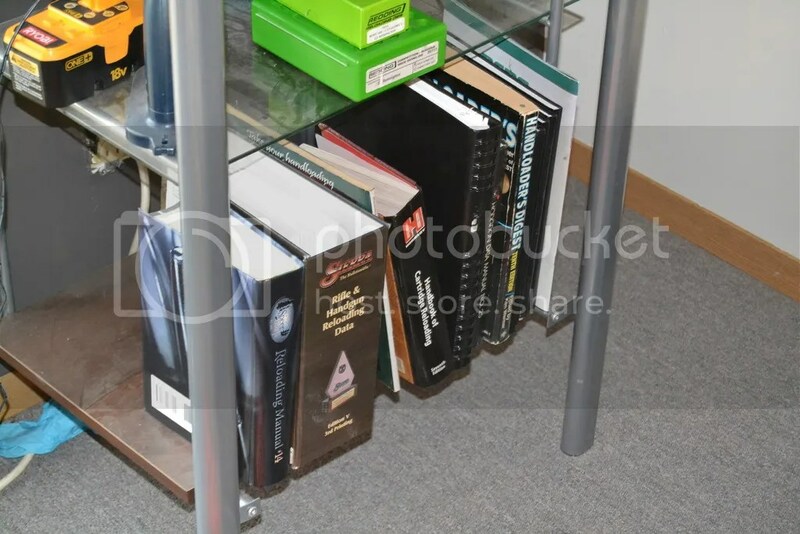 The manuals will show you in step by easy step exactly how to complete the process – please read and understand. 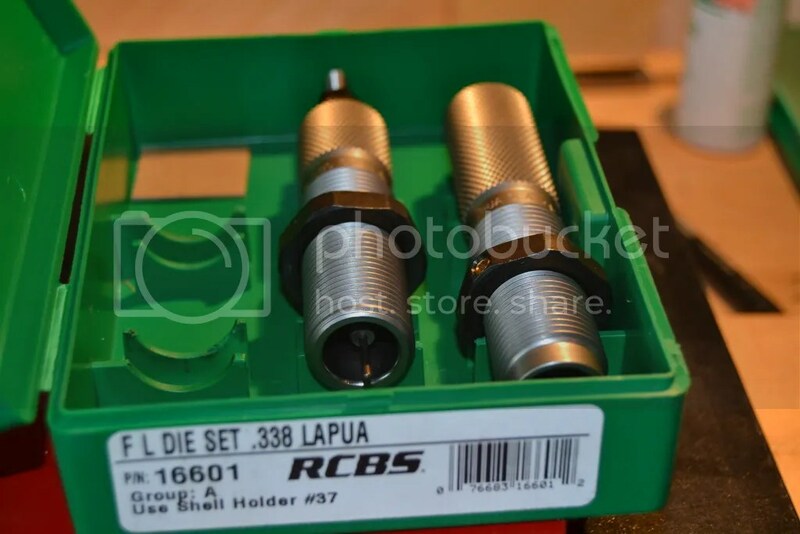 Dies – I usually recommend that new shooters start off with Full Length Resizing and while I prefer Redding Dies there is nothing wrong with RCBS. 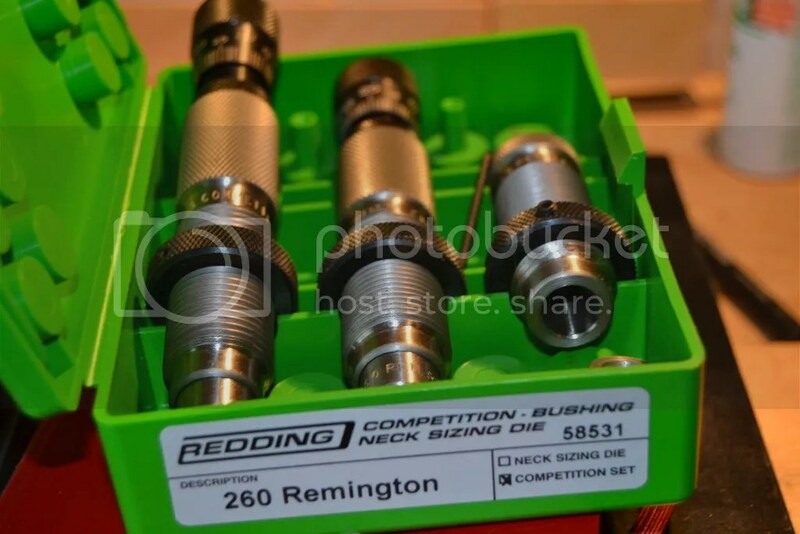 With experience, a shooter may wish to graduate to more expensive dies (for example I use Redding Competition Bushing Die Sets ) but there is nothing at all wrong with Full Length resizing and I still use them for my non-match rifles. 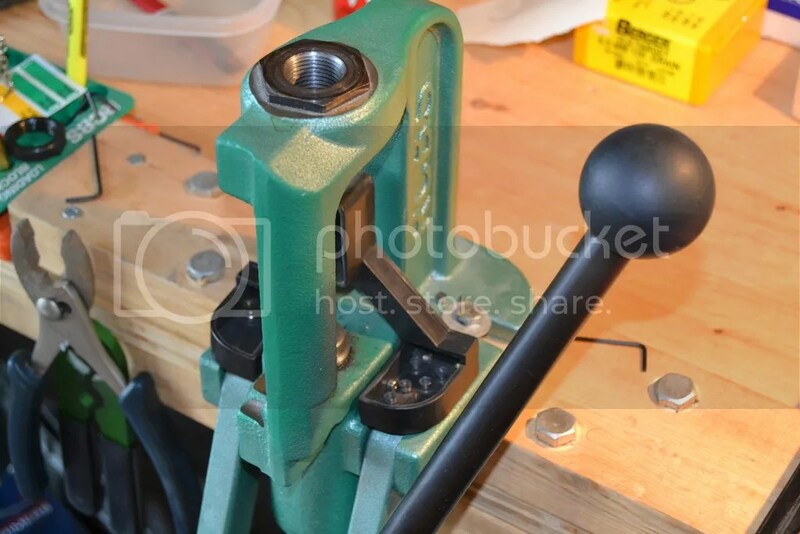 Bullet Puller -we all make mistakes and at least in my view, a bullet puller is essential. There are two types – one looks like a green hammer and the other looks like a die. Buy the latter not the former. 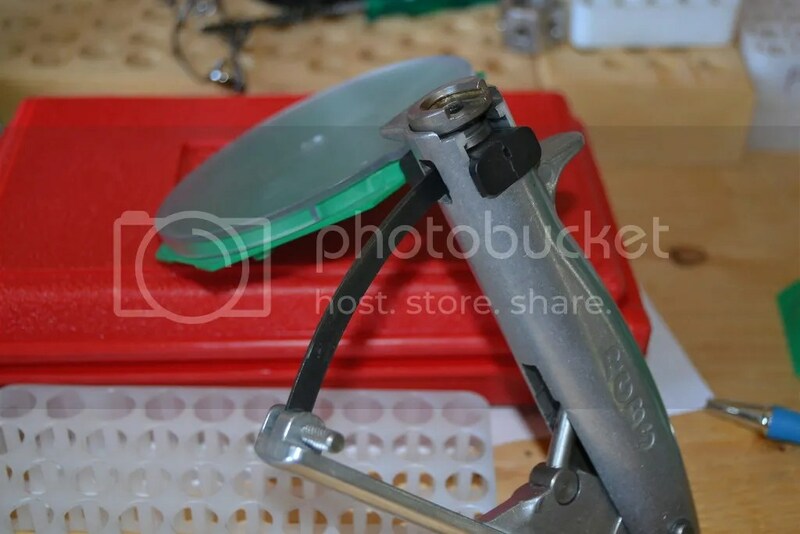 Case Trimming – there are many different ways to accomplish this and some are quite pricey. I found an American company that makes a product called The World’s Finest Trimmer and (aside from the cheesy name) this is a great product. Fast and efficient and available through Brownells. Case Chamfering – The kit will likely come with a tool. If not you can buy a simple de-burring and chamfering one. Not expensive and quite useful. Powder Dispensers ( Thrown Charges ) – pictured below in the foreground, dispensers like the ones that come with the kit are still OK to use but you may want to be careful here as they do tend to be a bit erratic depending upon the powder used. I still use one when I want to make a whole bunch of ammo up for rifles which I’ll be using for making hits on steel etc but for precise work you will want to avoid thrown charges. 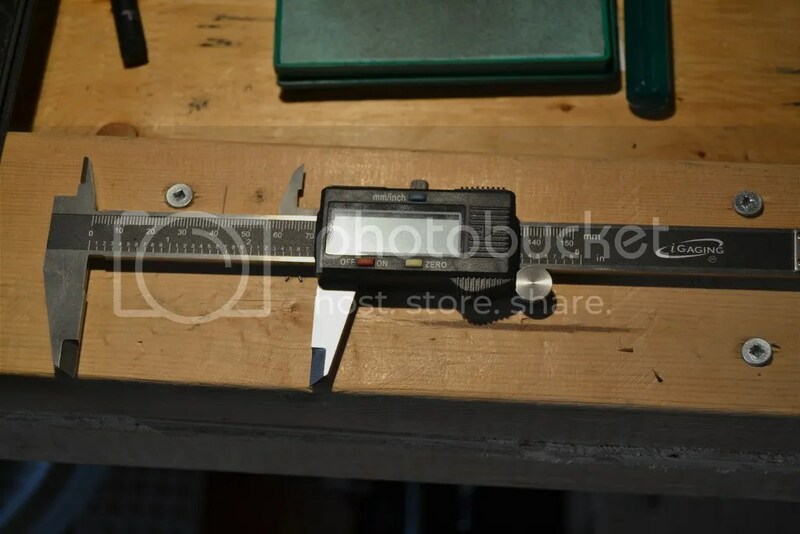 Powder Measuring ( Weighing Each Charge ) – for a long time I used a balance beam scale but then I discovered the RCBC Chargemaster and didn’t look back. Yes, there are better ( ie more accurate ) scales / dispensers out there but trust me you will likely never need them. 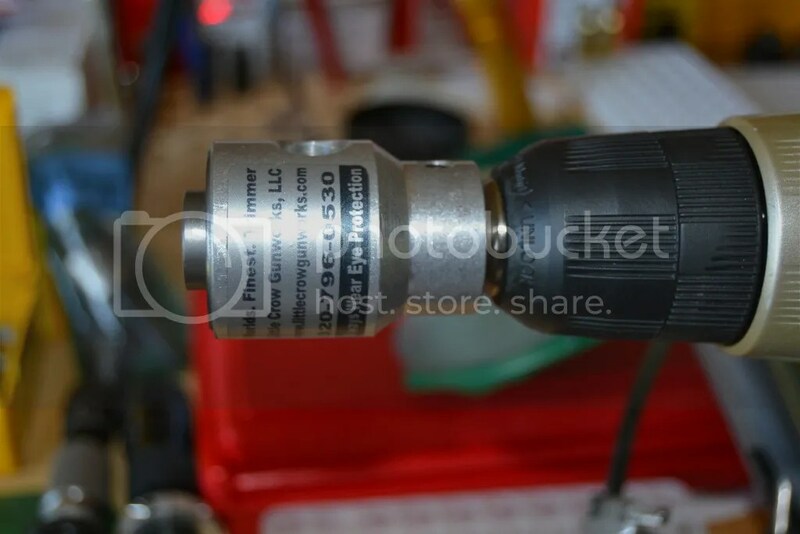 Priming Tool – I still use the one that came with my RCBC kit. I like to hand prime and over time you will develop a real feel for what you are doing. Calipers – essential to own. I prefer a digital readout but analog will work fine. No need to spend lots of money. Most hardware stores will carry ones that you will never need to upgrade from. Case Lube – You won’t need anything fancy. The pad that came with the kit will be just fine. 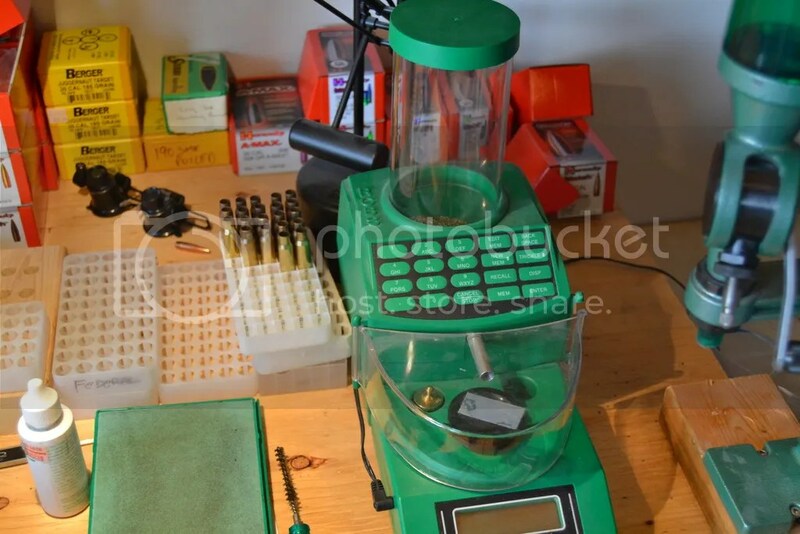 Over time you may well want to add some more bits of equipment such as a bullet comparator, an instrument for neck turning, a bullet comparator, a device for measuring overall cartridge length…. the list goes on and there are endless do-dads and geegaws that one can buy and some will claim are essential. Some of the other tools you can and likely will buy or make. Powder – whenever possible I will use Varget unless it is clearly unsuited for a particular calibre. Varget meters well ( pours well out of a dispenser ) and is stable across a range of temperatures. What ammo to make ? 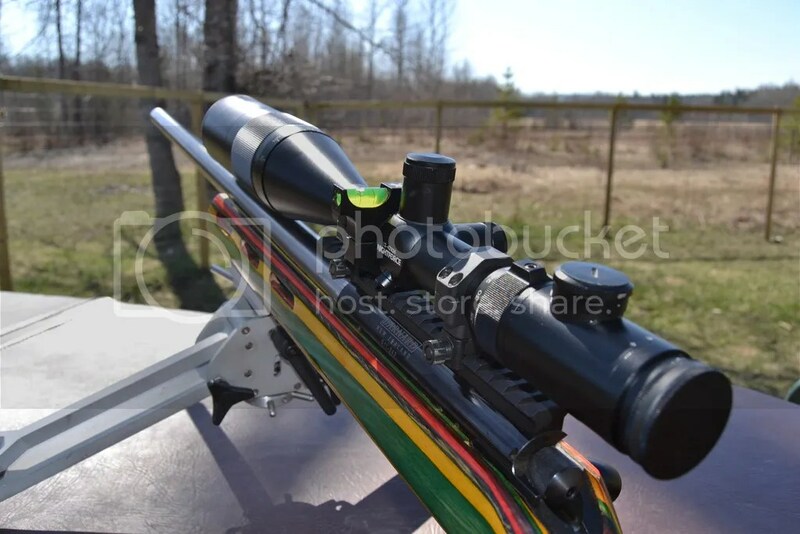 Using .308 as an example, I see a lot of people really hotrod their loads because they are seeking the best 1000 yard cartridge possible and what is funny about this effort is that the person making such a load heads out every Saturday to their club where the maximum available distance is 200 yards. Honestly, if you are going to be shooting at 100-600 yards a moderate load will work just as well as a hot one – and your barrel will thank you for it. Internet loads – if you are a new shooter please approach anything you see on the internet about good loads with caution. A 185 Berger over 43 grains of Varget that is kissing the lands may work really well in someones rifle on the internet but in yours it may be too hot with too much pressure and simply be a disaster waiting to happen. Start off looking at loads in the manual and work up to a load that for you – at the distance you shoot – prints nice little groups. Honestly, for most new shooters a load that works best will likely be somewhat pedestrian but, really, the target won’t care, your barrel will last longer and you will be safe and comfortable. Record keeping – invest in a notebook and keep good accurate records of your loads and how they perform in your rifle. Review your notes often and they will teach you how to constantly improve. Anything else ? Well, yes, there is tons more to say but this will be good to be getting on with.